Just like an inner child, you have an inner well being. A being who is always looking out for your most well self. This inner well being is often silenced by the thoughts and emotions in our head and heart but when we tune to the frequency of our well being, we can hear it loud clear. 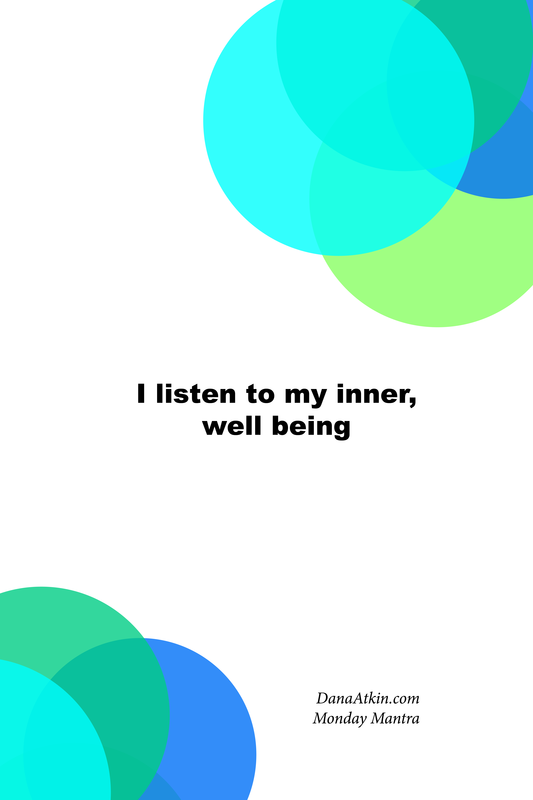 How often do you listen to that inner being who has your wellness at heart? 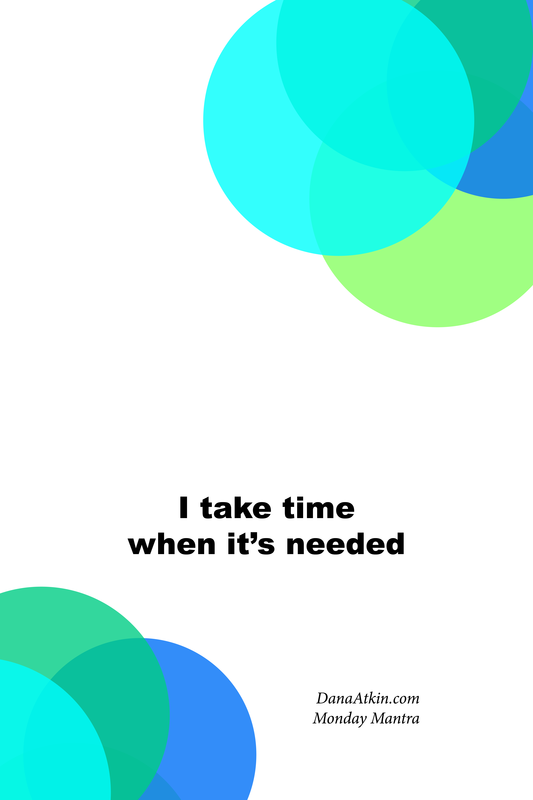 I see this all the time with clients. It’s that knowing, that inkling. When the body asks for the client to add lemon to water in the morning, the client says “Oh, I’ve been thinking about adding lemon to my water for the last few weeks….”. This has been their inner well being telling them all along that it was the right move. I am not immune to drawing out my inner well being either. We’re all human and we all get caught up in life and eventually our inner well being gets put last on our list, not first. Have a quiet cup of tea, with no phone, no internet, no TV in front of you. Consider what it is that you’ve been thinking about adding to your routine or to your diet and see what small step you could take towards your inner well being today. Every bit helps to bring back that well being voice. I’m writing (typing) this from bed today. I had spent all week last week fighting the beginnings of a cold. I mostly ate healthy, nutritious food, I upped my vitamin C and upped my fruit & veggie intake just to be sure. Then I made sure I took it easy all weekend. The most I did was assist in the re-arranging of all the kitchen cupboards on Saturday. And even though I did all this resting, all this healthy eating, I woke up this morning feeling worse than I did all weekend. The funny thing is that when I woke up, my first thoughts were “oh no – we have that really big meeting this week that they’re going to need me in for so I have to go in to help out.” Like the little devil sitting on my right shoulder and there on my left shoulder is my inner voice telling me “You tell everyone else to rest, that in the grand scheme of things, your health is more important than any big project or meeting you have on.” That coupled with the fact that I work in wellness was the clincher. For the record, the inner voice won, which is why I’m writing from bed. The point is that your wellbeing needs to come first. If you don’t look after yourself, then you’re not going to be in any shape to be able to help others if and when they need it. This doesn’t just apply to calling in sick when you need to either. 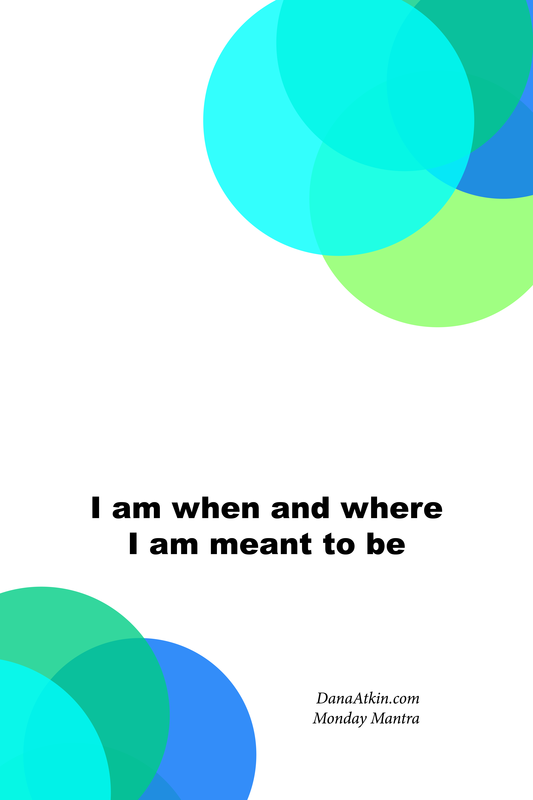 You can ask yourself in all manner of situations, what would your well being want you to do? At lunch, when faced with a long menu of all kinds of foods: What would your well being want you to choose? When out with friends who want to kick on for a big night: What would your well being want you to do? When you have what seems like a hundred people at work hassling you for documents or presentations, you can get angry or you can remain calm and recognise that you can only what you can do consider this: What would your well being want you to do? How to be a Number One A-Grade Client and Why You Should Be One. Turn up to your appointment on time. Complete the home reinforcement your body asks for. Home reinforcement is a crucial element of your journey to wellness. It supports the work we do together and the results we accomplish within your sessions. Home reinforcement also ensures that you continue to experience improvement even between appointments. Be open and honest with me – I’m here to help you. If you can’t make your appointment on time, call us to ensure that it’s okay if you’re a little late. If you can’t get to your appointment, call us. Honestly, It’s just plain rude to not turn up. I would much rather you call and cancel than for me to sit around waiting for you when I have a waiting list of clients wanting to see me.Would you just not show up to big important business meeting? No, I didn’t think so. Remember my name. I don’t expect you to remember the first two times but by the third appointment, I do expect you to know my name and how to pronounce it. A mistake once or twice is fine too but years of getting it wrong and me having to correct you is quite disrespectful. Please put your phone on silent during your appointment. Please do not answer your phone during your appointment. It’s not only rude and disrespectful of your practitioner, it’s disrespecting yourself, your time and your wellbeing. This one could very well result in you being fired as a client. So there you have it, turn up on time, call if there’s any issues about attending your appointment, do the home reinforcement, be open and honest with me and re-book when you need to. Pretty simple really. Why should you be a Number One, A-Grade Client? As a practitioner, I give a lot to my clients both during the session and afterwards with the research I complete around what they’re trying to achieve. I love my A-Grade clients. My A-Graders are what I would consider my First Class clients. They consistently complete the home reinforcement that tests up in their sessions, they re-book when their body tests up that they should and they’re always looking for ways to improve their wellbeing on all levels. They arrive at each session with new ideas about possible behavioral patterns that might be holding them back and they’re eager to work with me to clear them. They are delightful to work with and as a result, I stay back a little late to see them if they need a later session, I come in a little earlier if they need an earlier session, I keep their preferred appointment times free for them, they always get the first right of refusal when a prime time slot or cancellation becomes available and I’m always happy to squeeze them in for an emergency balance. They get the first class, royal treatment. In my sessions, I often explain things to my clients in terms of metaphysics. That is, the emotional reasons behind their physical symptoms. So many people come to me as a last resort and often they have neglected to look at the emotional component of what their body is telling them. Symptoms are your body’s way of talking to you. It’s always telling you something if you’re willing to listen. I thought I’d share a few with you here today based on some of the most common one’s I’ve come across over the last few weeks. Please note that these are often different for everyone so try thinking outside the box, beyond these interpretations. Who or what are you unable to stomach at the moment? What is going on that you are unable to digest? Fungal – what are you holding onto that is festering? Who or what is getting under your skin? What are you releasing too quickly? What are you holding on to too? How flexible are you being? Who or what have you not forgiven? Each has some interesting insights about specific ailments and their psychological origins. Remember that every person is different so you might find that one feels closer to the “real” explanation for you than the others. I’ll post some more of my metaphysical awareness here over the next few weeks too. When you’ve exhausted all other avenues to correct your health, it might be time to Get (meta)Physical. It always bugged me that I spelt holistic wrong. Every single time, I had to correct it. And now I know why. It’s because it should be Wholistic. Not Holistic. And since yesterdays post I’ve been pondering this even further. Here’s where my trail of thought is going at the moment. Then why, is spelt as if there is a hole in the person? We are after all whole beings. 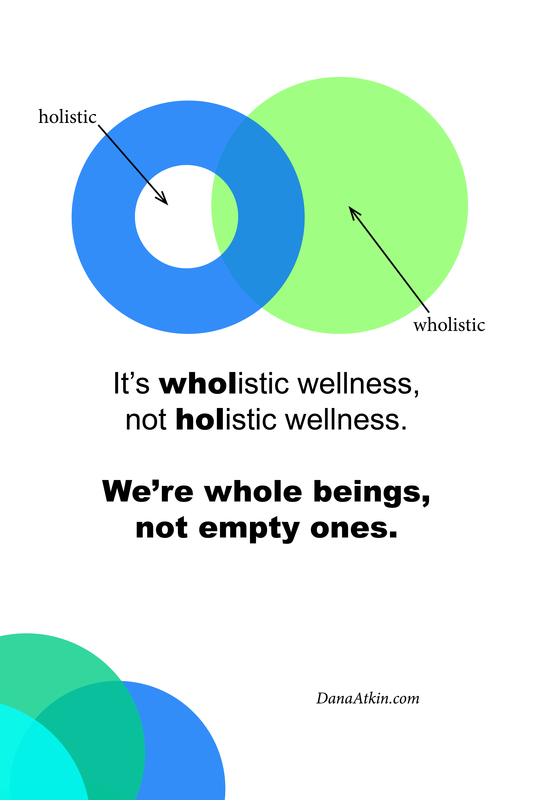 Hole-istic wellness suggests that somewhere within us is a hole. Always. So therefore, can there really be any true wellness if there is always something missing? Whole-istic wellness would suggest that at all times, we are whole beings and that parts of the whole are not as well as they could be. 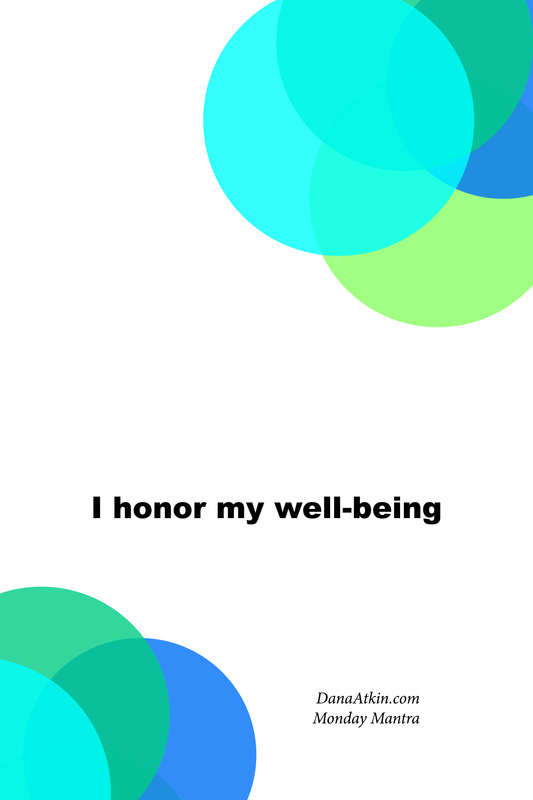 Far more likely that wholistic wellness is to be aimed for, that feeling of completion, that feeling that every part of your being is connected, is whole. There is certainly nothing missing because as a Kinesiologist, I understand that our bodies know exactly what we need in order to achieve optimal health and wellbeing. That is, wellness beyond symptoms, beyond the physical, beyond the nutritional and chemical, beyond the mental, emotional components but deep in to the cellular level and much further out and more expansive that the body far beyond the spiritual essence of our being. We’re more wholistic than we intellectually think we are. What are your thoughts on holistic or wholistic wellness? As I am, where I am, with what I know now – I am enough. So after many weeks of looking at articles, videos, tutorials and books on the internet, I’m at a point now where I think “Urgh, it’s all the same stuff!”. Same Parrot, Different Feathers. Which is why I’ve chosen today’s Monday Mantra as “I am enough”. Sometimes, you get to a point where you know enough to begin. Sometimes, you get to a point where you’re done trying to be more than who you are (for all the wrong reasons). And sometimes, it’s okay to be comfortable and enjoy where you’re at for a while before starting on your next big transformation. as a runner, athlete, walker? as a mum, dad, son, daughter, brother or sister? In what ways are you enough (or more than enough) for you? not for your mum, dad, boss, partner, children or pets – but for you? I am enough. As always, download the image and save to your phone or desk top. print for your workstation or notice board and when you see it, say it. when you see it, say it.